Effective even in small letters. 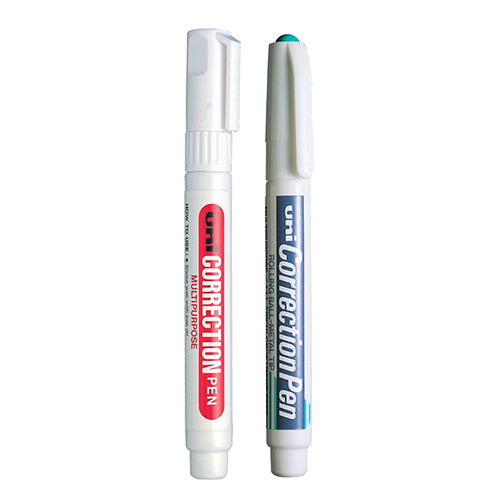 Great for drawings and fine lines. For both written and typed copies.